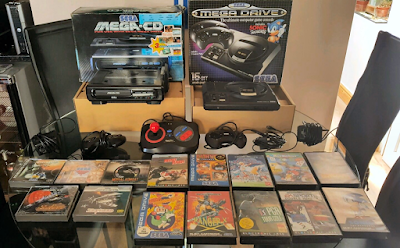 A mark I PAL Sega MegaDrive and its accompanying Sega Mega CD are a beautiful, powerful, and at the time innovative combination of consoles, capable of offering some of the best 16-bit gaming experiences ever. 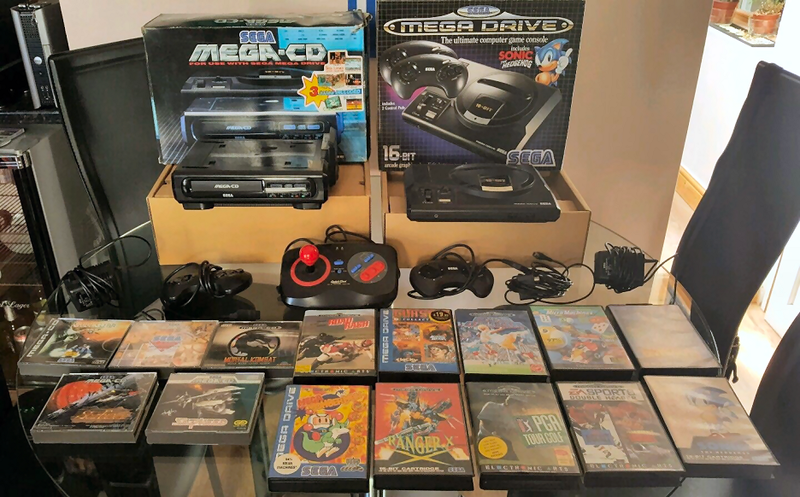 Oh, and you can grab such a lovely bundle via this Sega Mega Drive & Sega Mega CD eBay auction. The consoles come in their original boxes, with all the required bits and cable to get things running, two joypads and one joystick. Oh, and you'll also be getting a good selection of mostly boxed and complete games on both CD and cartridge including: Micro Machines, Soul Star, Sol Feace, Cobra Command, Sonic, Sonic 2, Space Harrier, Road Rash and Mega Bomberman.